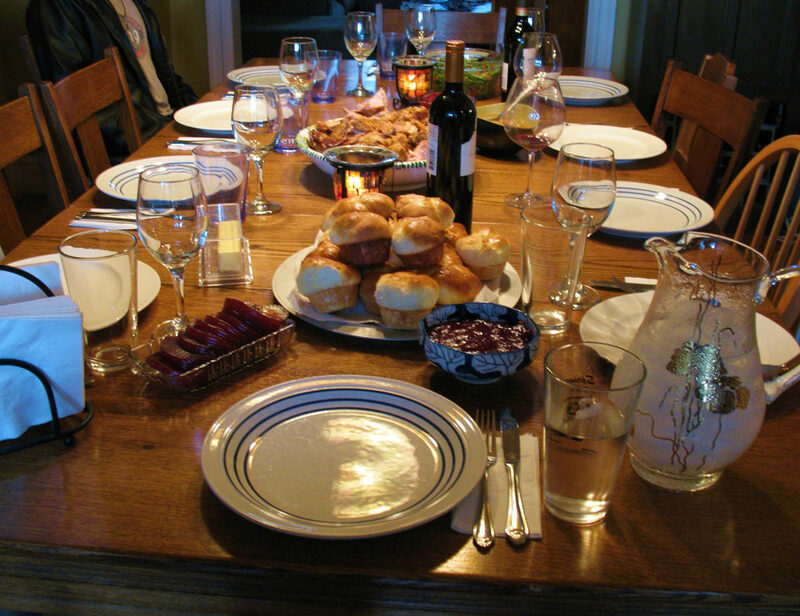 Thanksgiving is typically filled with lots of family commotion. I have a large family, so Thanksgiving is usually an abundance of food, laughter and small conversations to check in with each one. We are spread out across several rooms. We are too large to be in one room together. It is a form of organized chaos. I love it, and look forward to seeing everyone.